Update: A man from Tasmania, who wishes to remain anonymous, has claimed the $30 million Powerball jackpot after checking the numbers on his unregistered ticket. Lottery officials have put out call for Tasmanian’s to check their tickets from last week’s Powerball $30 Million jackpot draw on September 20th 2018. 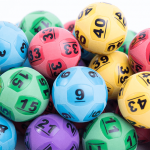 One entry ticket purchased at Sorell Hub Lotto in Sorell, a town north east of Hobart, scooped the whole division one prize pool. 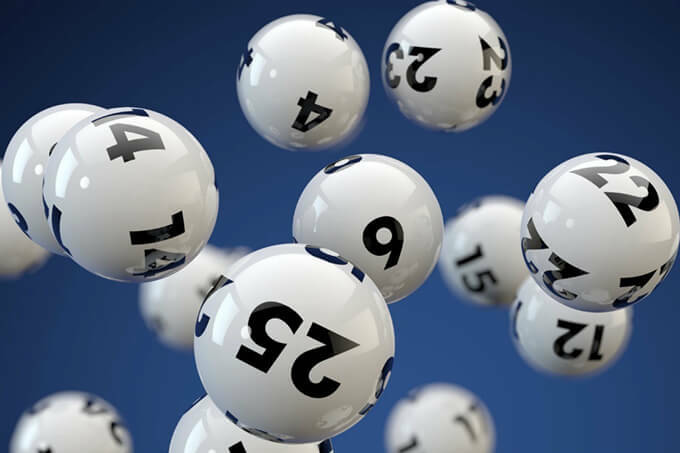 However, because the ticket was not registered Tatt’s Lotto officials can not contact the lucky winner. The winning powerball numbers that you need to match to know if you are the winner were: 20, 6, 30, 17, 8, 10, 2 with 8 also being the Powerball. 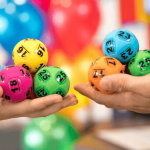 Dean Silver, owner of Sorell Hub Lotto, was very happy that the winning ticket was bought from his store and that it is the largest lotto win ever in Tasmania. “I’ve been here five and a half years and I’ve sold every other division but division one, so it’s really good we’ve finally sold one,” Mr Silver said about the win. “It’s even better it is the biggest division one win sold in Tasmania ever. 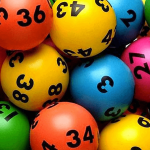 The search is also still on to find the $30 Million winner of Oz Lotto draw 1282 from almost two weeks ago, which is also still unclaimed as it was won by an unregistered ticket sold at Maroubra in the easy of Sydney. So that you never risk losing or forgetting about your lottery tickets, and so that lotto officials can contact you straight away, make sure to register your tickets of buy them online from a trusted lottery vendor.